Mother's Day Wine and Treats! Treat Mom to a Garden Party with artisan chocolates, wine and fun flavored popcorn under the tent on the lawn. Be sure to check back, we'll have more information for you soon.! 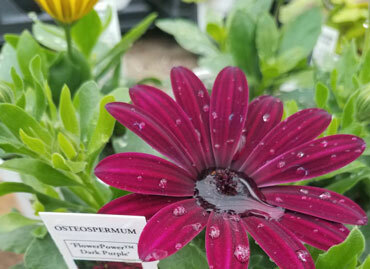 And, don’t forget, Mom’s day wouldn’t be complete without a beautiful free plant from Seven Tree Farm and Greenhouse, compliments of Savage Oakes. Another family owned and operated business, Seven Tree Farm and Greenhouse is run by the 8th and 9th generation of founder Moses Hawes. They will also have hanging baskets and plants for sale. Tastings for this fun event are $3 and Mom's are free. Linger and enjoy the beauty of the farm. Glasses of wine will be available for purchase. Sip, sample, and purchase your favorites to take home. Don't miss out on a chance to treat Mom to an unforgettable day! Stay up-to-date with concerts and events going on at the winery. Join our mailing list. Your email will not be sold!